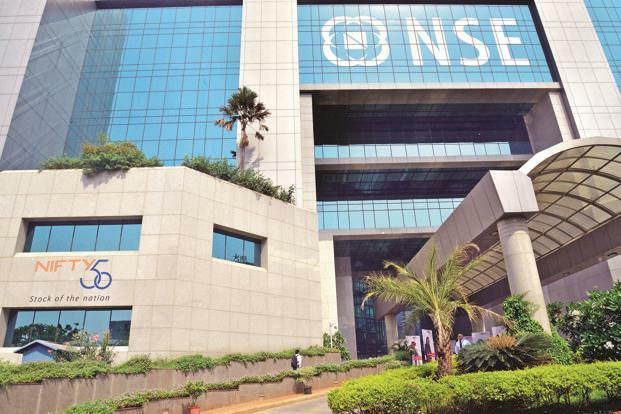 The BSE benchmark Sensex Friday jumped over 100 points ahead of the Budget presentation by Finance Minister Piyush Goyal amid heavy buying by foreign portfolio investors. 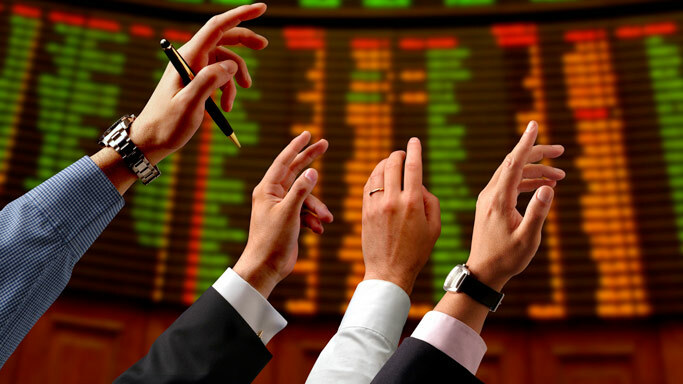 The 30-share index was trading 119.01 points, or 0.33 per cent, higher at 36,375.70. Similarly, the 50-share NSE Nifty rose 34.15, or 0.32 per cent, to 10,865.10. 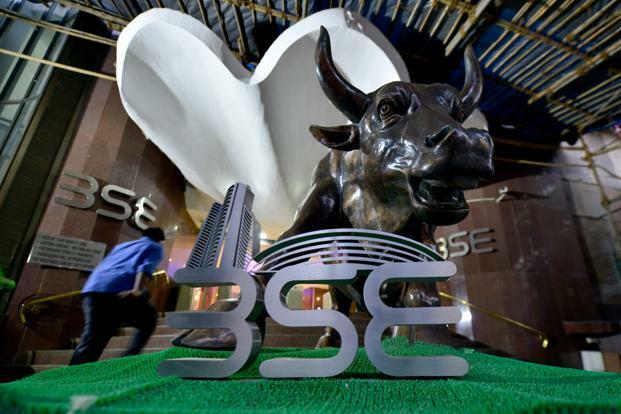 On Thursday, the 30-share Sensex rallied 665.44 points, or 1.87 per cent, to close at 36,256.69; and the broader Nifty soared 179.15 points, or 1.68 per cent, to 10,830.95.. Top gainers in the Sensex pack include Hero MotoCorp, HCL Tech, Bharti Airtel, Bajaj Finance, Infosys, HDFC, HUL, M&M, L&T, ITC and Maruti, rising up to 2.91 per cent.